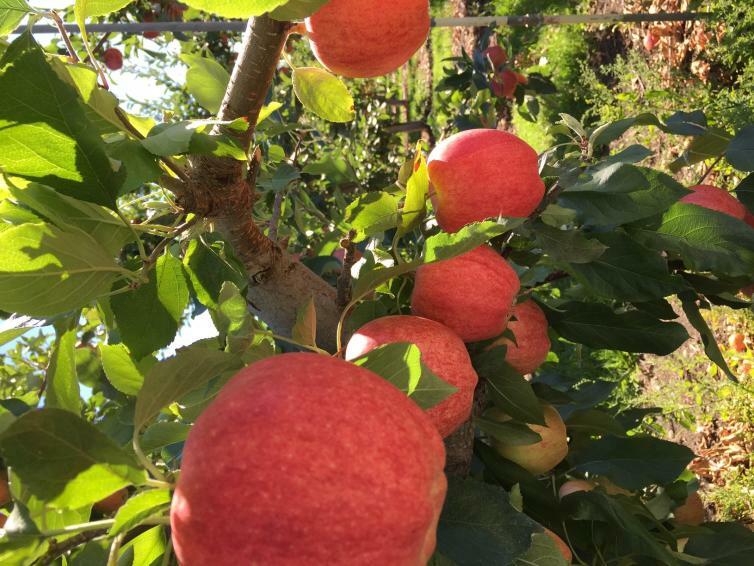 Apples, as well as other tree fruits, have made a smashing introduction to the local beverage scene. 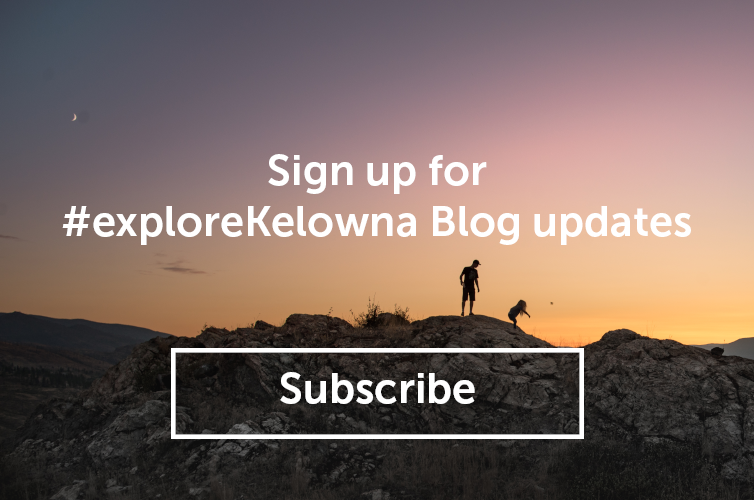 The demand for this fruity libation calls for a celebration and the Okanagan Craft Cider Festival (held during BC Cider Week April 28 - May 6, 2018) heralds its arrival! 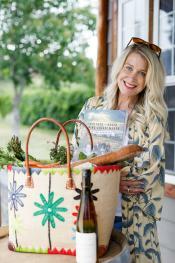 Hosted by Ward Cider at The View Winery on Saturday, April 28th (between 1 and 5 pm). Mark this day on your calendar for a day full of fun tastings and general cidery deliciousness. Get your tickets here. While cider fest is only one week out the year. 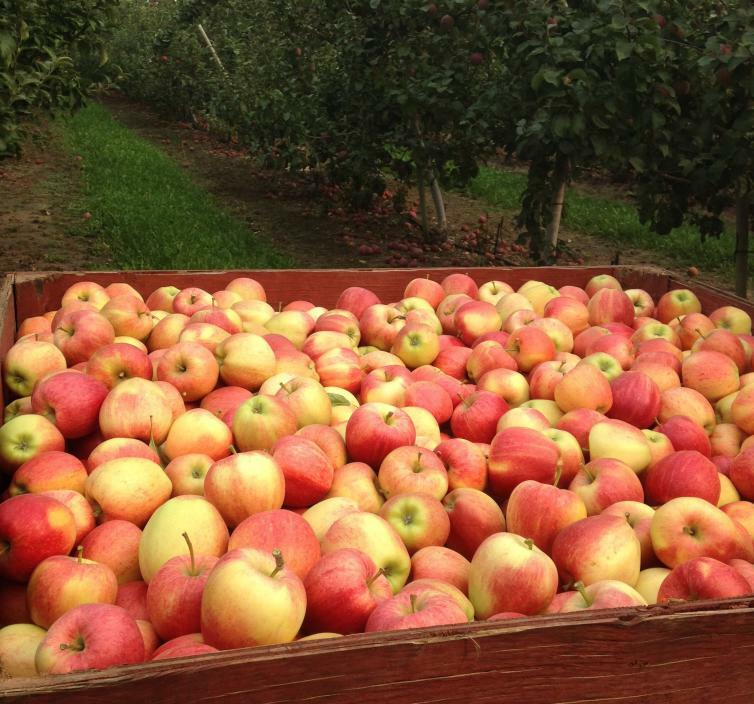 You can always check out the local cideries and plan your own cider tour! Long live the apple! Where they grow most of the apples right on the orchard property. 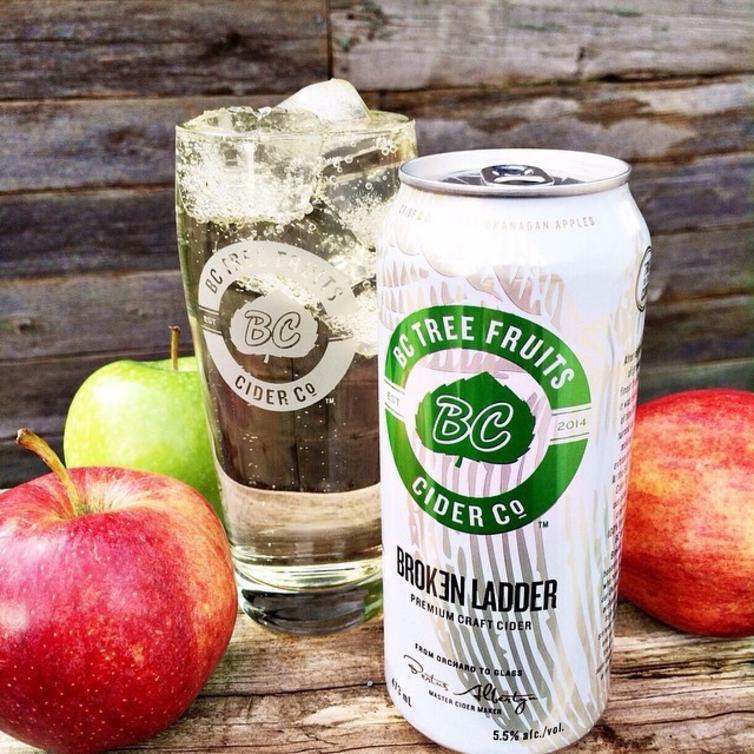 Taste the amazing range of Broken Ladder Ciders – all made with apples from the local growers of the BC Tree Fruit Co-op! The Apple & Hops version is amazing. 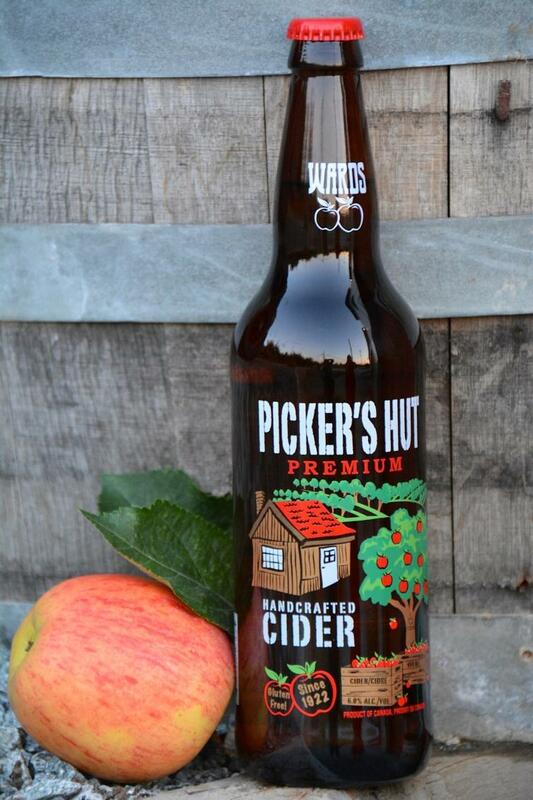 You may also want to check out their newly released Pears & Peaches Cider also handcrafted from local fruit. 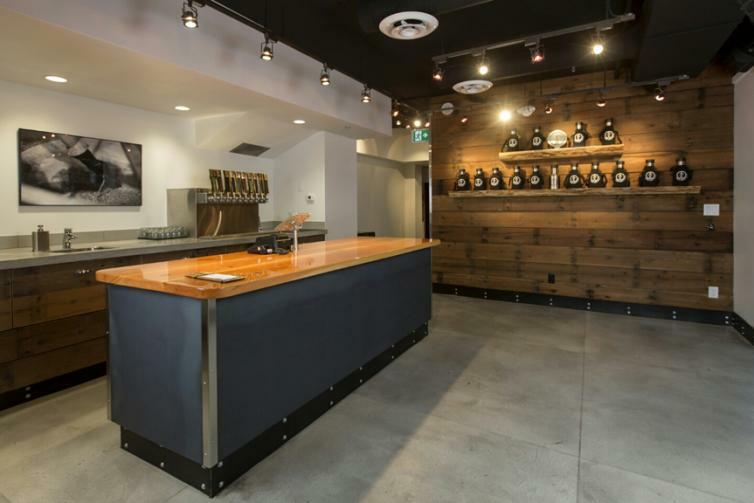 They don&apos;t only make beer, they also create a cider line called Duke’s Cider. 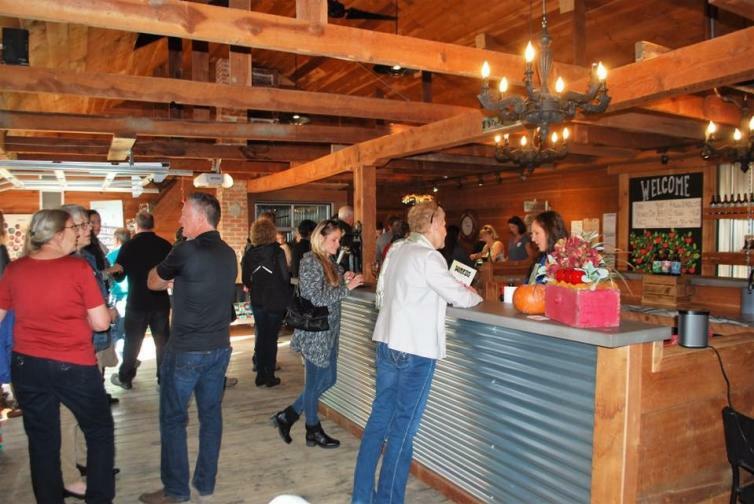 Run by the great-granddaughter of one of the Okanagan’s pioneer apple growers, George Washington Ward, the tasting room is in the original packinghouse and remains on one of the original orchards. In a lovely orchard setting. 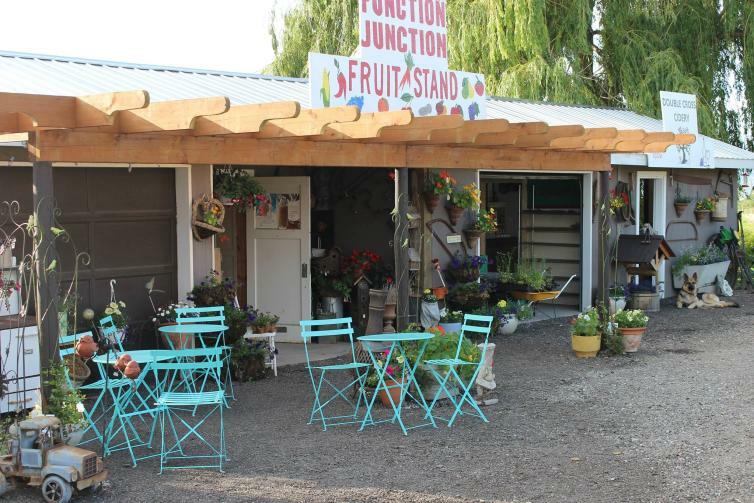 This cidery specializes in delicious Iced Cider, and also has fresh apple juice for sale. Remember to always look on the bright cider of life.